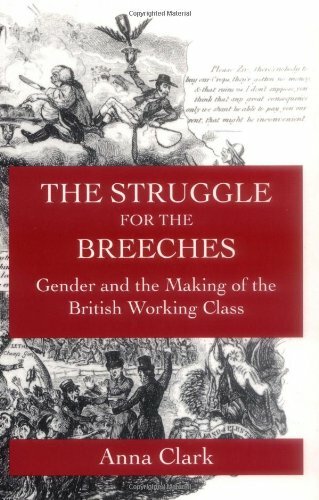 Lancashire, Glasgow, and London, she contrasts the experience of artisans and textile workers, demonstrating how each created distinctively gendered communities and political strategies. Workers faced a "sexual crisis," Clark claims, as men and women competed for jobs and struggled over love and power in the family. While some radicals espoused respectability, others might be homophobes, wife-beaters, and tyrants at home; a radical's love of liberty could be coupled with lust for the life of a libertine. Clark shows that in trying to create a working class these radicals closed off the movement to women, instead adopting a conservative rhetoric of domesticity and narrowing their notion of the working class.